Experts with fair and affordable prices. Make an appointment and discuss your needs with a professional! Over the years, Mathis Outdoors Inc. has done just that. By the end of 2017, Mathis Outdoors Inc. had grown from serving just a handful of clients to now serving over 400 residential and commercial clients. Call us today for a free consultation. Residential and Commercial services. Mathis Outdoors Inc. has an A+ rating with the Better Business Bureau. We also have a 5 star rating on Google, Bing, Yahoo search, and Home Advisor. We pride ourselves on giving you the best product possible. Our Crew Leaders are trained and professional. Most have been with us for 3-5 years and a couple have been here for 8-10 years. At Mathis Outdoors we try to give our clients superior service at a competitive price. For our lawn treatment clients, if you refer a friend or neighbor for one of our turf treatment programs and they sign up, you will get your next application free. Please contact us thru email with the person you refer so we can be sure to credit your account. 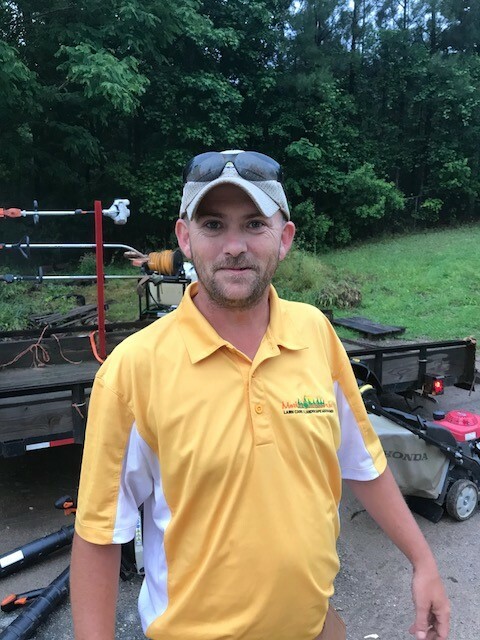 Cory has 16 years of experience in turf management. 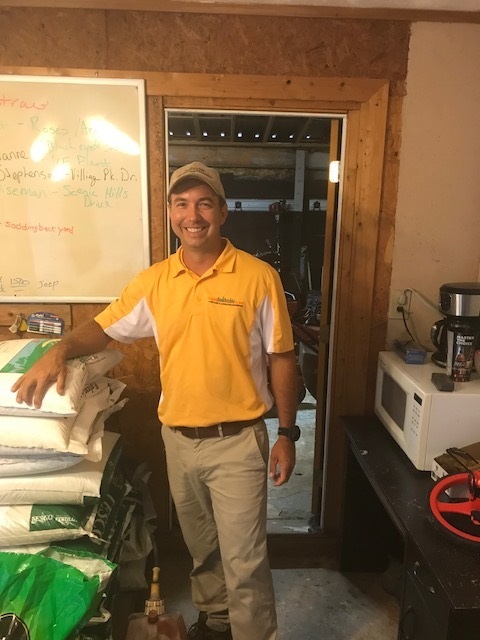 He studied agronomy at Horry Georgetown Tech and received his Bachelors degree from the University of West Georgia. 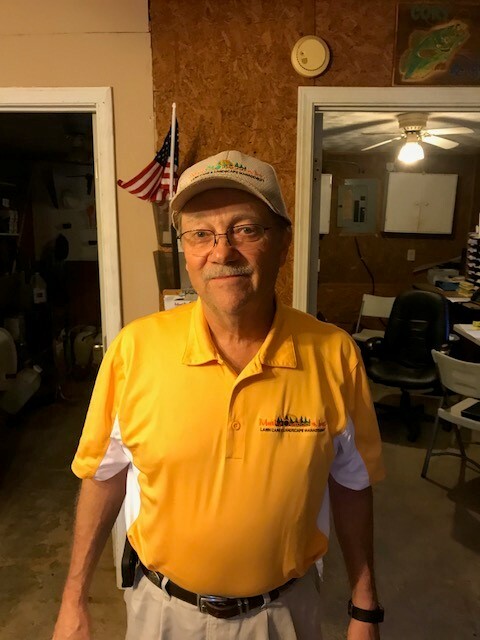 He has worked as an assistant at numerous golf courses including Newnan Country Club, Orchard Hills Golf Club, and The Legends Course Myrtle Beach. He has extensive experience in the fields of turf recognition, turf pest identification and control, turf fertilization and soil anatomy. Greg has over 22 years of experience in turf and landscape management. 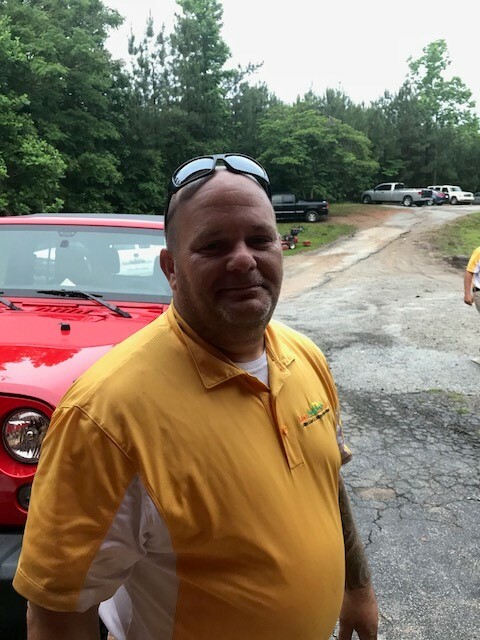 Greg started “J&R Lawn care” in 1987 and maintained a very successful business before selling it 16 years later. After his retirement from Delta Airlines in 2008, he decided to get back into the “Green” business. He is a valuable asset to our team. Roman was the first employee of Mathis Outdoors Inc. Since his hiring 11 years ago, Roman has never missed a day of work. His commitment to excellence and his attention to detail embodies what Mathis Outdoors Inc. stands for. He is an expert in the site management systems that Mathis Outdoors Inc. employs. 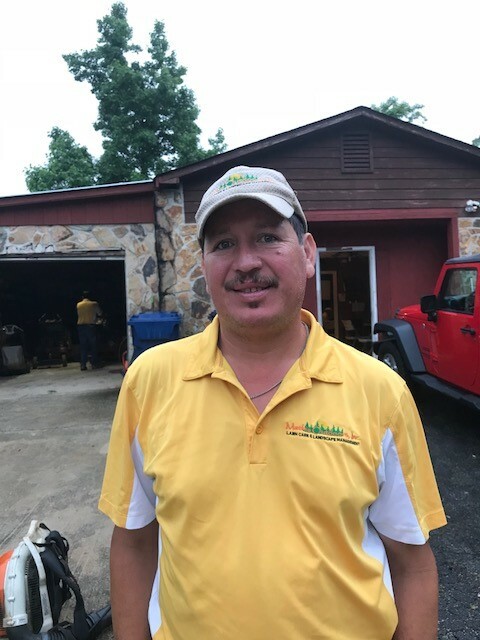 Miguel has worked with Mathis Outdoors Inc. for 5 years. Miguel is a client relations specialist that truly cares for the customers he serves. 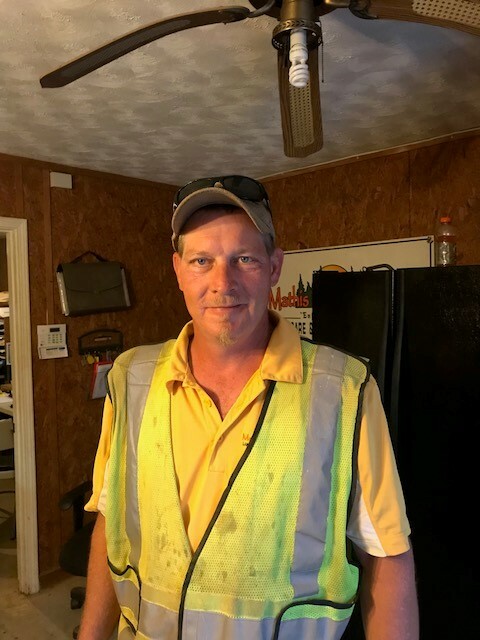 His attention to detail and ability to trouble shoot issues within a landscape makes him an invaluable member of our team. 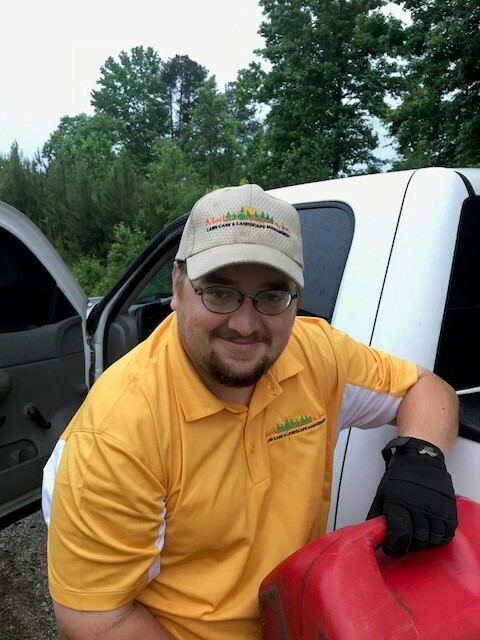 Andrew serves as “Manager of Lawn Treatments” He holds a state issued class 24 pesticide applicators license and has over 15 years of experience in Lawn Care. 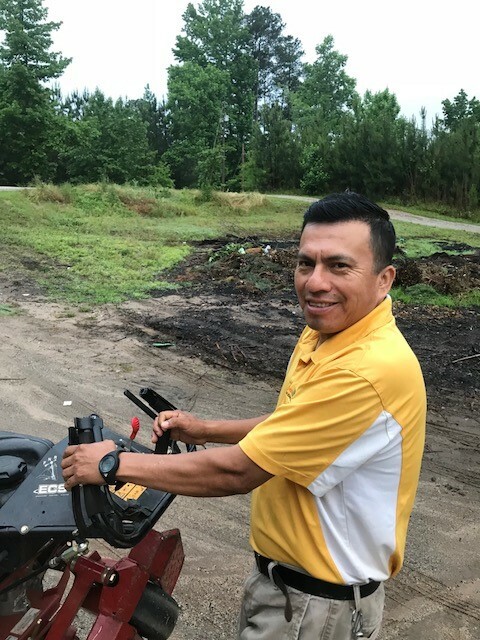 He is a valuable asset to our team and he keeps our lawns weed free and green. Stephen serves as a Crew Leader for our firm. His sense of humor and positive attitude every morning keeps everyone in a good mood. His attitude is also reflected in the outstanding work he does for our clients. 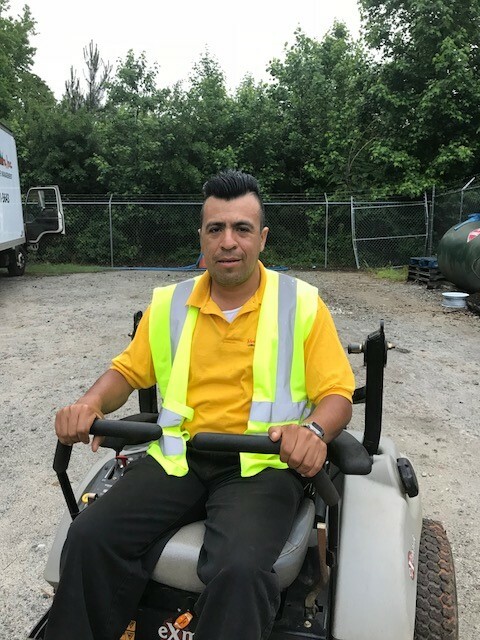 Clemente has worked for Mathis Outdoors Inc. for over 8 years. He is both consistent and dependable when it comes to doing excellent work. He also wins our “all you can eat contests” at Golden Corral. Brian is a Crew Leader for us. He is a very hard worker that is always willing to go the extra mile for the company. We really appreciate the little things he does on a daily basis to help out and I know his clients feel the same way. Chad is new to Mathis Outdoors Inc. but he shows great leadership potential. We look forward to having him as a part of the team. 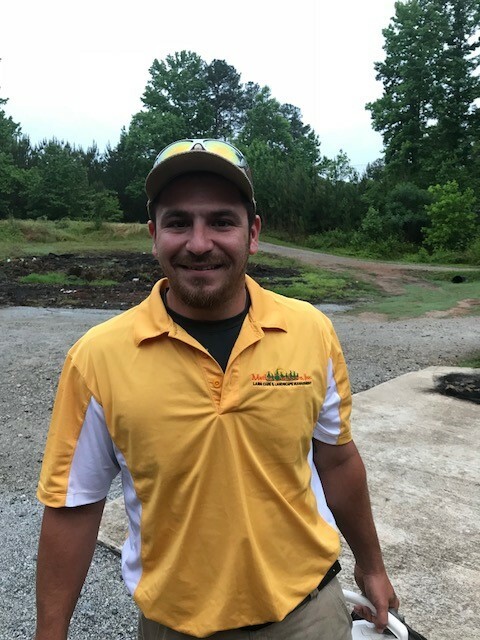 Jeremy is new to our company and has some experience with lawn care. We look forward to having him as a part of the team. 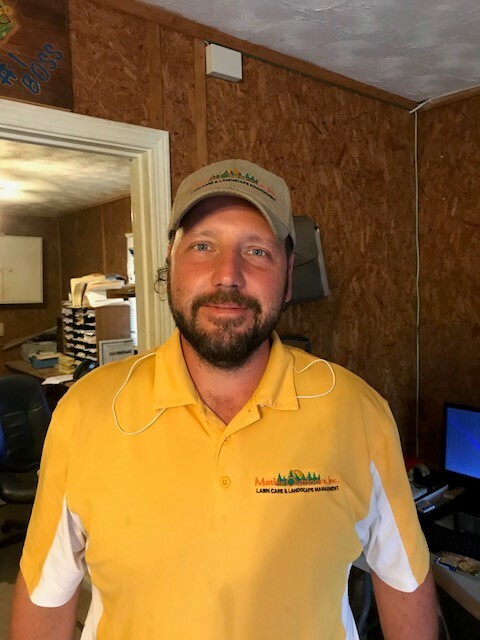 David is new to Mathis Outdoors Inc. We are happy to have him.